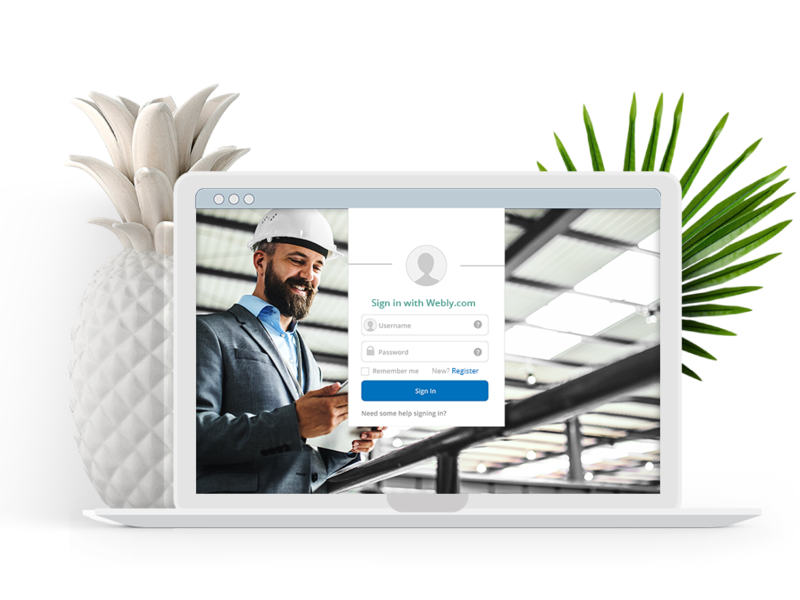 Allow companies (the supplier) to create a dedicated SSO platform for their users to access any external network which integrates a Webly.com SSO connect button (single sign-on “SSO” online). 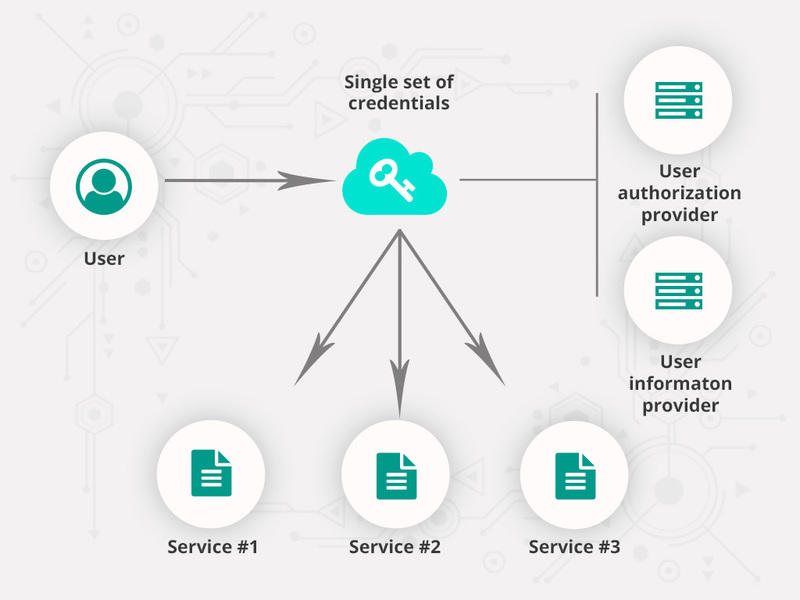 Allow users to better manage their data exchanges, by controlling the correspondence and the dispersion of personal data to third-party websites. The Webly.com SSO service, with a legitimate DNS hostname (or, an email address), would by use of a solitary account and password, let users connect to many third-party accounts. A perk of this extraordinary SSO is that users now have the power to select who will manage their identifier account from a pool of reputable suppliers. The supplier, powered by the Webly.com SSO service, is capable of managing hundreds and thousands of user accounts. 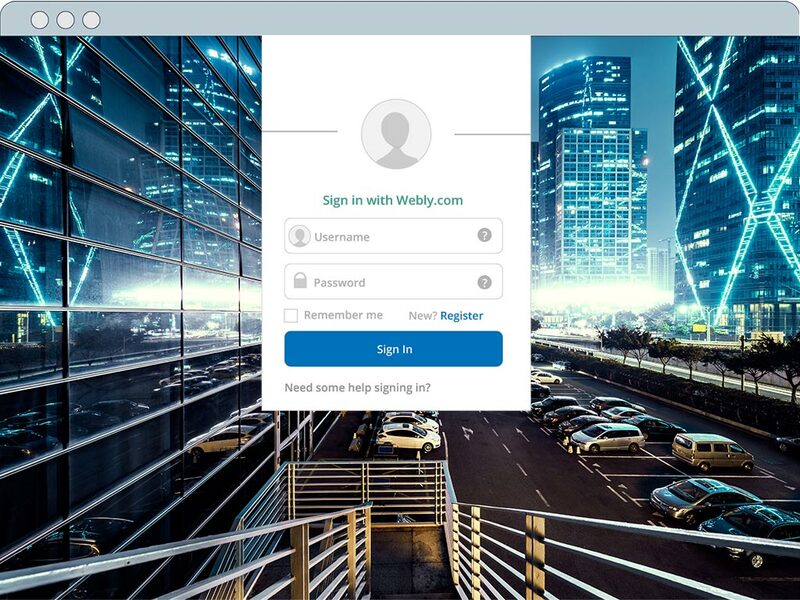 A user that owns a Webly.com identifier profile (regardless of the service company provider/supplier), can ideally use it to sign-in to any website or online administration supporting Webly.com connect, even for first-time sign-ups. As for connectivity to new online platforms, a website first sends a request to access basic data necessary for creating user profiles. 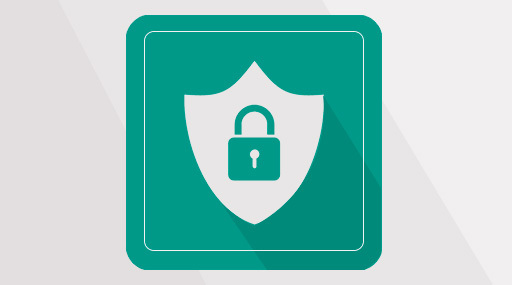 Only after a user agrees to the request, does the website gain access to and verifies the user data already located in the Webly.com SSO account. 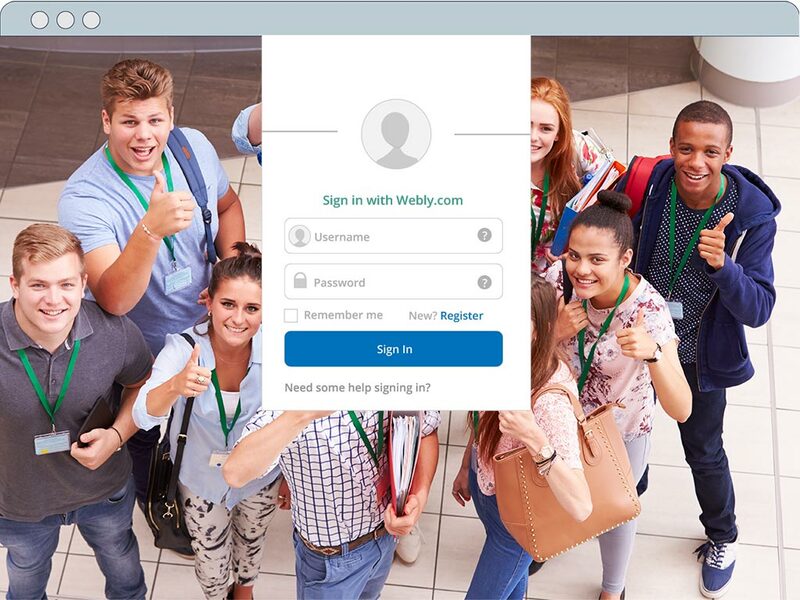 Once connected, the new site consequently makes an official account or user profile, thanks to Webly.com SSO connect. In fact, this ingenious method does not give passwords to compromise users’ accounts, nor does it monetize users’ personal data like SSO services by huge multinational companies that already exist. 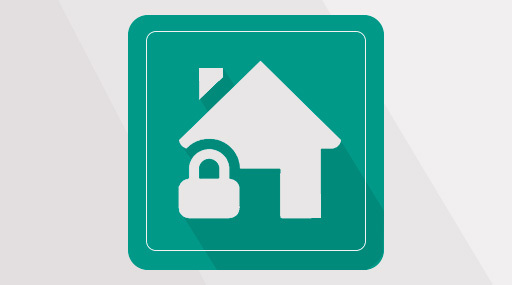 Instead, the dedicated SSO supplier controls the data in a secure and private environment. Webly.com SSO grants emails providers and other web apps access to user profiles, but unlike current SSO frameworks worldwide, Webly.com service is federated, permitting numerous SSO suppliers to coexist in one system. For a better image, picture many individual suppliers, each of them able to create unique accounts to grant their users a private SSO platform, to access sites with the Webly.com connect button. Users can even select their own supplier from a pool of companies which use the Webly.com SSO service. It even allows users to switch to alternate suppliers at any point in time, simply by updating a file in the domain name area. This concept works just like telephone service providers. Furthermore, Webly.com SSO service, aims to certify that a user of a given identifier account is ‘the same’ as the one who first obtained that identifier account. In other words, it verifies a user’s accounts, not the identity. Data is self-declared, and this practice is similar across the board for most existing SSO services. Users may create multiple accounts if they so choose (i.e. one for individual or business use, etc.). Also, a SSO supplying company may extend its services to help third parties approve users’ personal data and hence give more solid evidence to confirm a client's real identity. As such, Webly.com seeks to create more awareness and remove any doubts on the market, by building on public and open norms (OpenID Connect and DNSSEC) and dispersing all specifications as open, royalty-free standards, submitting them to the corresponding internet regulating bodies. If websites already run, an OpenID Connect concept, then expanding it to include Webly.com identifier should be relatively easy and rapid. Xedoc, SA and/or its subsidiary Zonat, SA is a sponsoring member of ID4me AISBL. Some of the content on this site was create by ID4me AISBL and is used here with express consent. Except as to such content, all material is copyright, Xedoc, SA 2018.